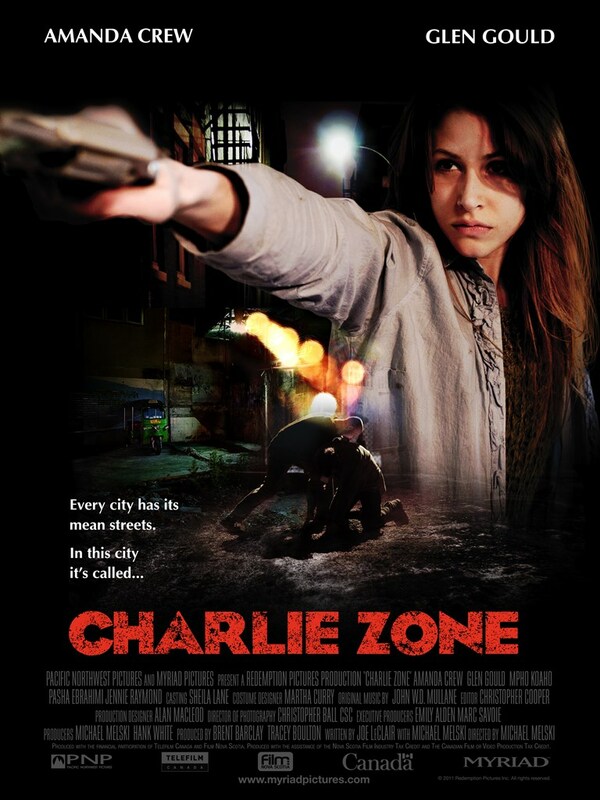 Set in the grittier side of Halifax, Charlie Zone is a dramatic thriller about Avery, a native ex-convict and former gold-medalist boxer, who is hired to abduct Jan, a runaway, and transport her back to her family. But, nothing is as it seems. 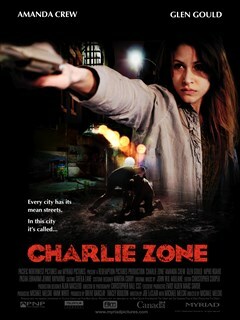 It’s a raw portrait of life on society’s margins, where human life is cheap and very few ever escape. At turns violent and poignant, with surprising humanity, two misfit souls forge a bond as they navigate a twisting cross-city ordeal toward a city’s heart of darkness.